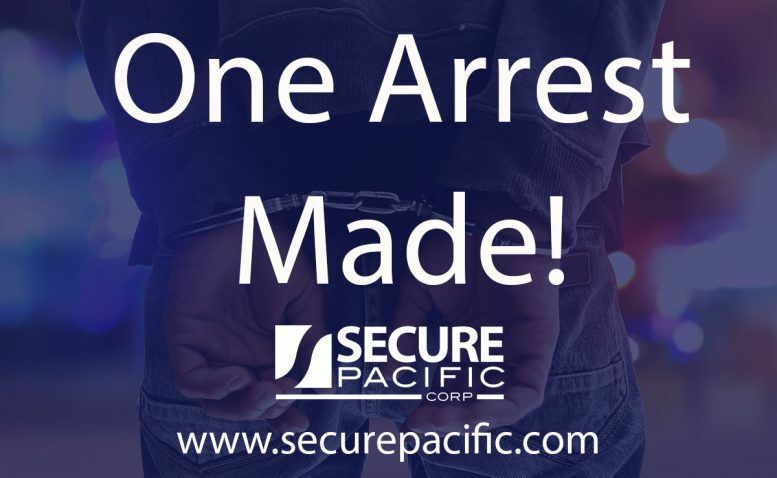 Secure Pacific Arrests One On Portland Construction Site! It was early Saturday morning when our operator received an alarm signal from an automotive shop in Seattle. She could see a person on site and alerted police as well as the emergency contact. 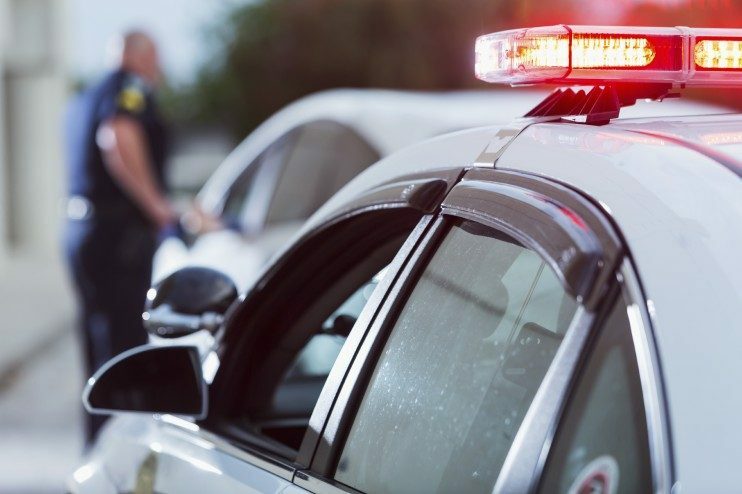 The operator then received additional activations and could see a white male with a short sleeved shirt and long pants; he was stacking tires. The man was apprehended for burglary. July 23- The operator was monitoring when she received an alarm activation from the garage entrance at a Seattle construction site. She contacted the police and emergency contacts. One was arrested for trespassing. July 28- It was at the same Seattle construction site from a week prior where the video analyst received activations from the garage ramp early in the morning. She could see one male suspect on site with a short sleeved jersey type shirt, dark baggy shorts, a baseball hat and white shoes with a dark backpack on. She dispatched police and notified the emergency contacts. She then received activations from the south stairs and could see someone on site. The suspect was taken into custody for trespassing and possession of stolen property. Watch the footage below from the July 23 incident! The video analyst was monitoring when she received activations from a Seattle construction site over the weekend. The analyst could see a person on site carrying bags and dispatched police as well as the emergency contacts. She continued to receive additional trips and could see police with K9 on site. One was arrested for trespassing. Check out the footage below!